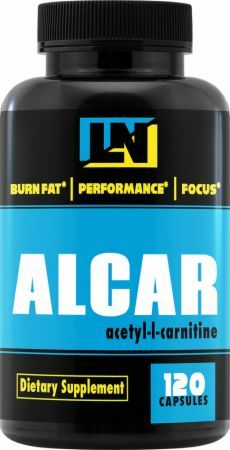 Alcar by LiveLong Nutrition at Bodybuilding.com - Best Prices for Alcar! Solid product and seems to help my body process fat into energy, don't know how it stacks up against others but paired with CLA I have seen serious weight loss I hit double dose for 2 days and lost 6 lbs. Definitely a great choice for the "Kris Gethin's 12 week program". Really cheap for 13 cents per serving, and I'm getting great results from it! 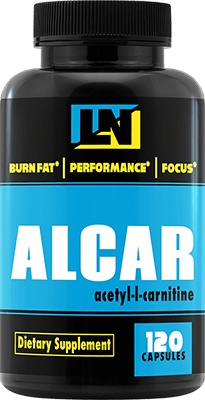 Directions For Alcar: Take one serving, once a day. 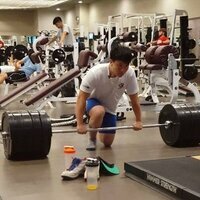 Always consult your physician before taking supplements. Warnings: Do not use this product if you are at risk or are being treated for high blood pressure, heart, kidney, thyroid, or psychiatric disease, difficulty urinating, prostate enlargement, anxiety, depression, seizure disorder, or stroke. Consult your healthcare professional before use if you are taking antidepressants, MAO inhibitors, or any other prescription drugs. Discontinue use and consult your healthcare professional if dizziness, sleeplessness, tremors, nervousness, heartache, or heart palpitations occur.